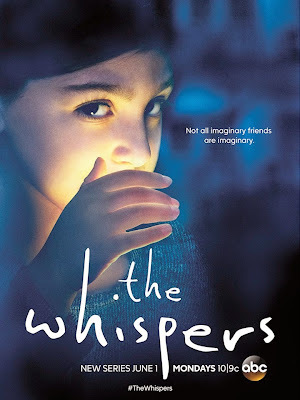 The wait is over: The Whispers. Today the wait is finally over, and Amblin Television's latest TV-series The Whispers is here to fight for our our attention. It isn't just the start of one new series, it is also the start for a very busy time for Amblin Entertainment in the whole. Within the next few weeks familiar series like: Under the Dome, Falling Skies and Extant will return for new seasons, whereas Public Morals still hasn't given a premiere-date, but is expected to show up this summer as well. 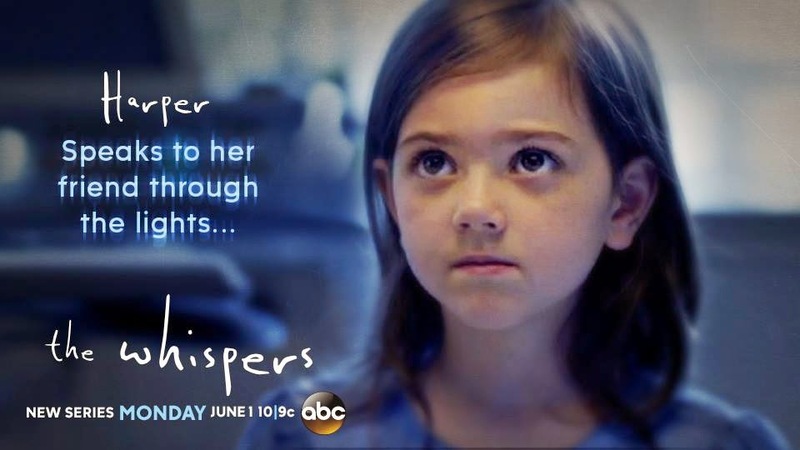 But first, let's focus on The Whispers. What's it dealing with ? 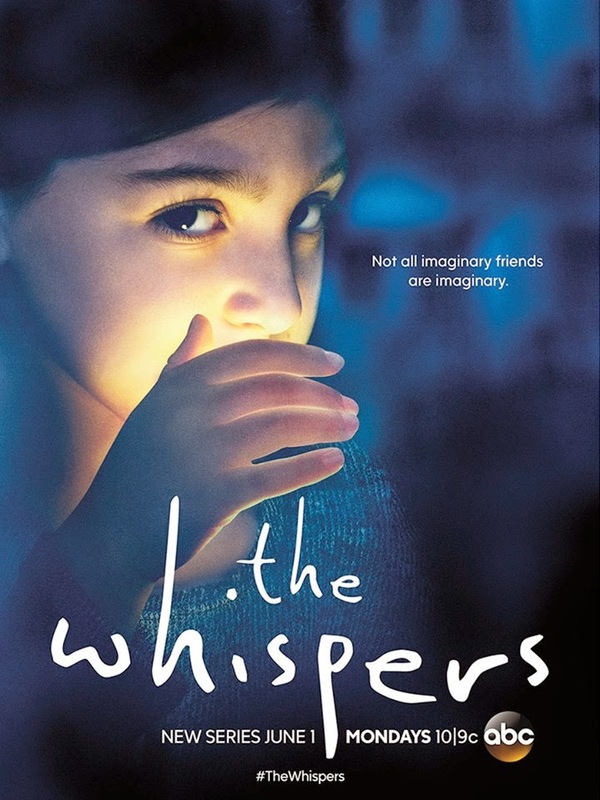 "An unseen force is manipulating the children of a small American suburb, to act in favor of it's cause. 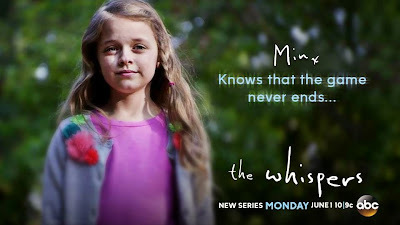 As the kids unwittingly help the unknown enemy, the clock counts down in a suspenseful race against time, to save humanity."